The Oceania I condo is the first of three identical structures, this one being 29 stories high with two to four bedroom units. 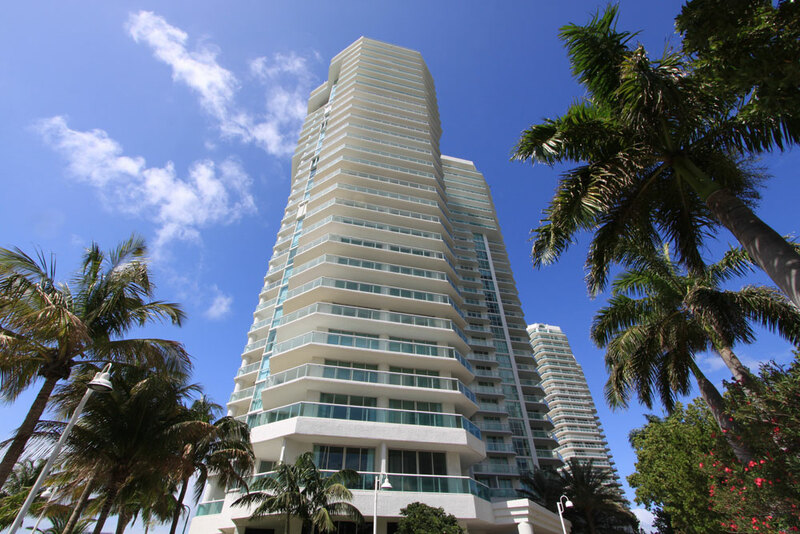 Located in the elite oceanfront community of Sunny Isles, these residences enjoy views of the Atlantic Ocean, the city of Sunny Isles, and Bay views. 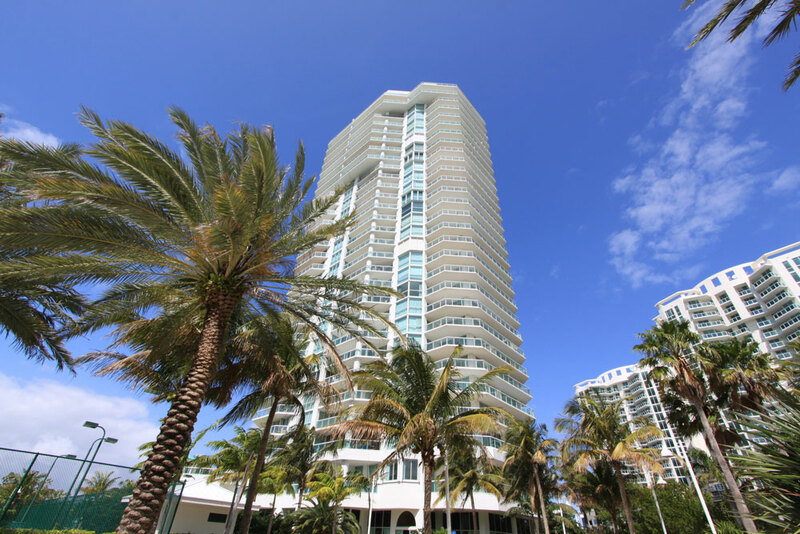 is a luxury oceanfront condo located in Sunny Isles Beach and is a cultured and refined piece of real estate that offers the alluring South Florida lifestyle. 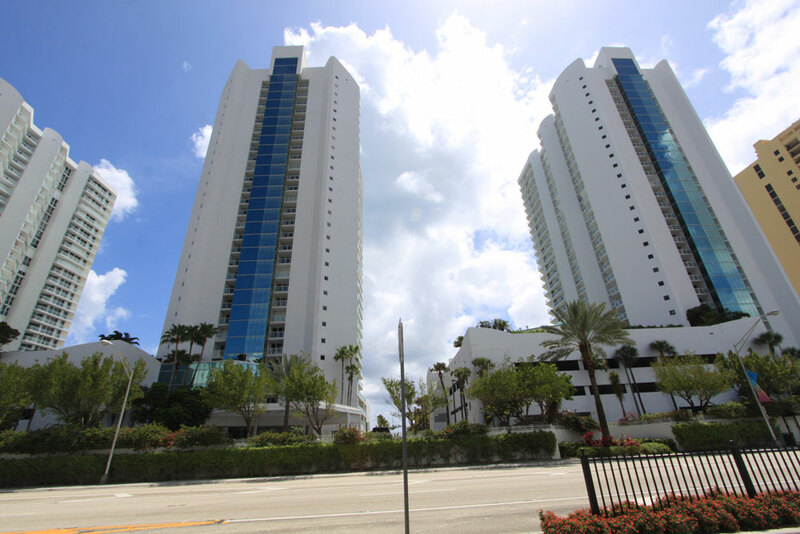 Oceania I towers offer opulent condominiums on beachfront property. From nights filled with fine dining to relaxing days by the pool, beach or just at sporting events. 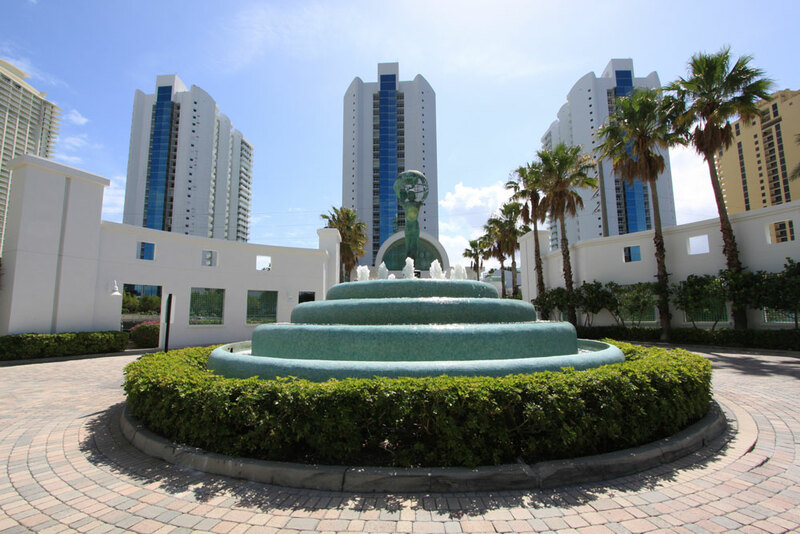 The Oceania One puts you in the center of it all, from South Beach to the most popular restaurants. The Oceania I grand lobby has marble floors, and exquisite tropical plants. Each floor boasts six luxury residences accessible by grand glass elevators. Situated on the beachside is the Oceania One health club and spa. Other amenities include secured gatehouse entry, tennis center, and private beach club; all in surroundings of exceptional beauty and elegance.